Quality resin mixing buckets with handles and lids. Round and rectangular..
Shop / Surfboard Manufacture / Glassing / Resin / Polyester Surfboard Resin / Flex Buckets with Handles & Lids in 1 litre to 18 litres. Flex Buckets with Handles & Lids in 1 litre to 18 litres. 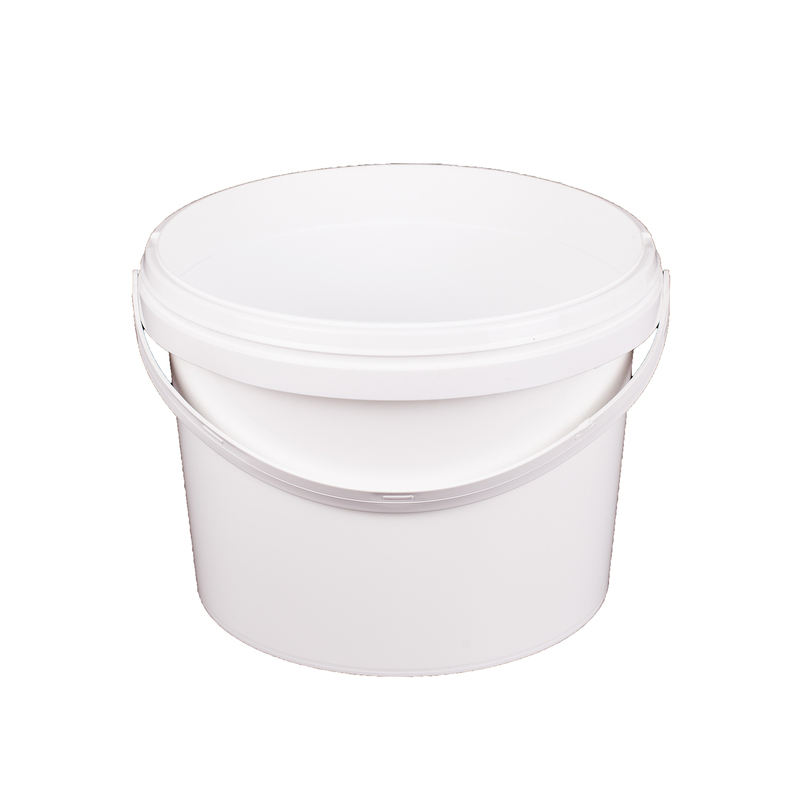 Top Quality Flexible Resin Mixing Buckets with handle – clean, white, re-usable & recyclable. Just flex them to get your waxed resin to release from the bucket and use it on your next job. Round buckets and rectangular buckets for rollers. Most don’t need lids for these – but we stock them as extras to save you the cost. However, the lids make the buckets tamper-proof and resealable for security. Top Quality Flexible Resin Mixing Buckets with handle. Re-usable & Recyclable. Just flex to get your resin to release from the bucket and use it on your next job. Round buckets and rectangular buckets for rollers. Most don’t want lids for these – but we sell them as extras to save you the cost. However, the lids make the buckets tamper-proof and resealable for security. Snap on lids require a tab release after sealing.